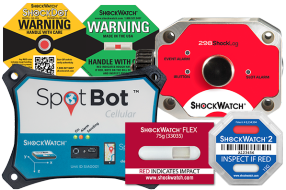 SpotSee devices monitor shock, vibration, temperature and other environmental conditions through its market-leading brands such as ShockWatch, ShockLog, SpotBot, OpsWatch, and WarmMark. 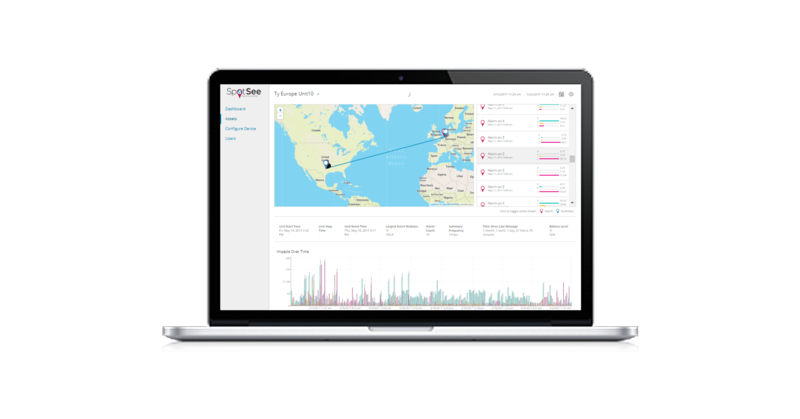 Real-time trip data visualization at your figertips in our SpotSee Cloud. 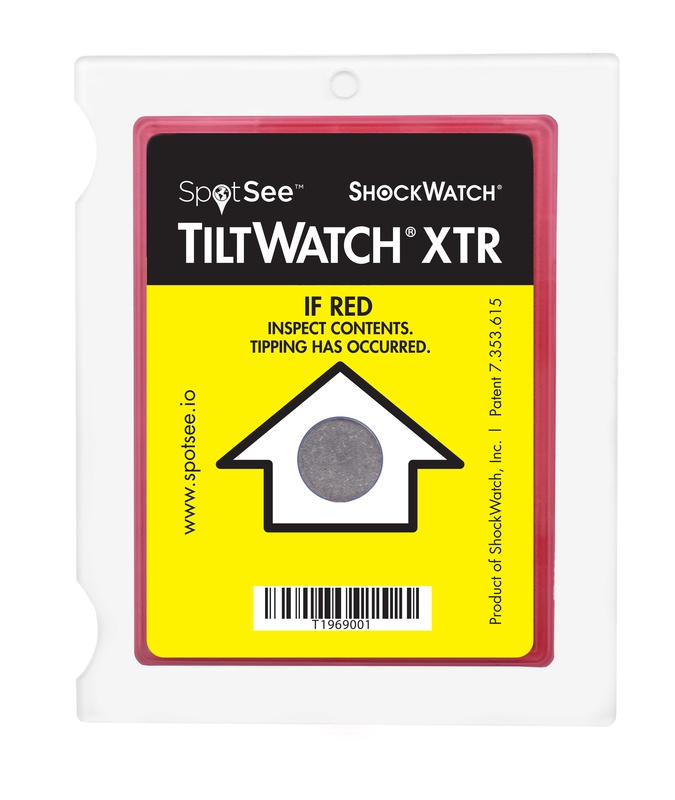 Detect impacts so you never have to wonder about handling during shipping again. 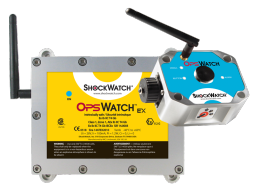 Vibration monitoring extends equipment lifetime and prevents any unplanned downtime and maintenance. 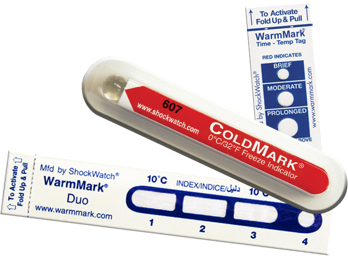 Check out our full product directory.